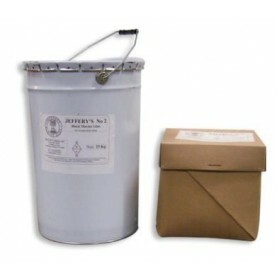 The original Hempex suitable for classic vessels. UV resistant, easy handling and indistinguishable from natural hemp. Sold per m or spool of 100m. 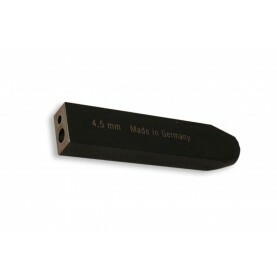 Available in diameter 3mm up to 40mm. 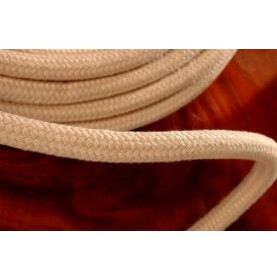 "SPUNPORT" double braided polyester rope for classic vessels and tall ships. Good handling, soft an flexible. Sold per m or spool of 100m. Available in diameter 6mm up to 16mm. 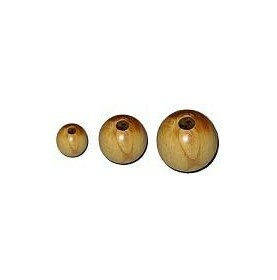 Parrel beads in boxwood, available drilled in diameter 25 up to 50mm. Can be put on a string to form a circle around the mast base to avoide rope frictions. 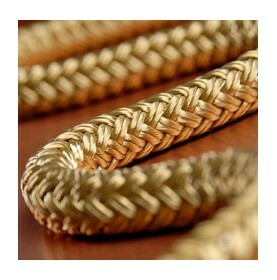 Polyester rope pre-stretched and very UV resistant. 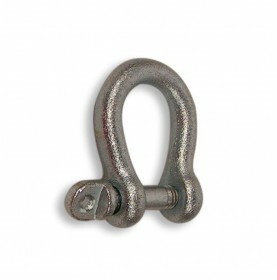 For all standing and running rigging, mooring and towing applications. Sold per m or spool of 100m. Available in diameter 8mm up to 32mm. 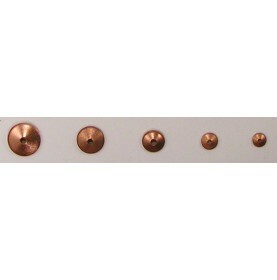 Copper boatnails in square section with flat counterssunk head. 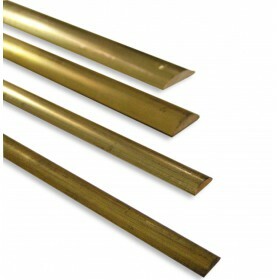 Riveting is a traditional way for fixing planks or mast circles with copper roves. Sold per 100g or 1kg. 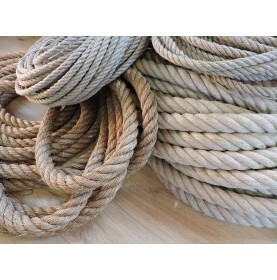 100% natural flax rope. Nice, smooth and biodegradable. 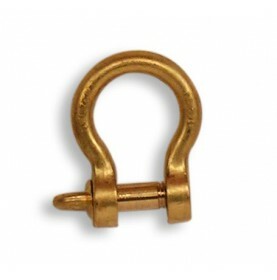 For rigging classic vessels, hight heat resistance. 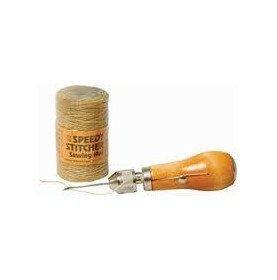 Sold per m or spool of 100m. Available in diameter 3mm up to 36mm. 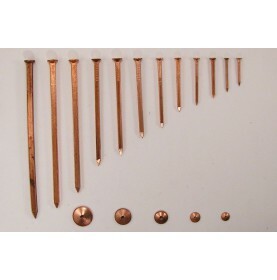 Copper roves for riveting procedure with square boatnails. Diameter 8mm up to 19mm. 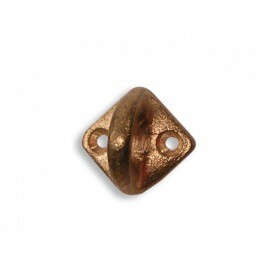 Washer in high-strength silicon bronze, diameter 5mm up tu 12mm. Standard UNC mesures converted to the metric system. 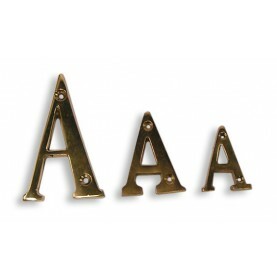 Letters of the alphabet in polished brass with screws. Available in different sizes. Ligne à thon vendue au mètre ou par glène de 100m. 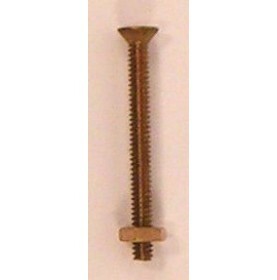 Machine screw with slotted countersunk head in high-strength silicon bronze, diameter 5mm up to 10mm. 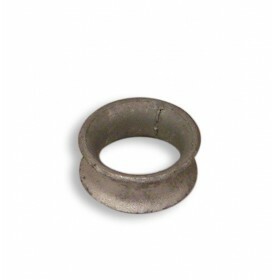 Bronze hexagon nuts and washers can be ordered separately to form a bolt. 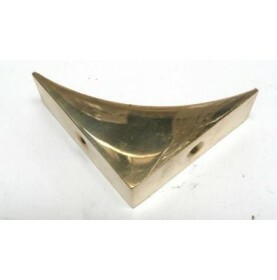 Hexagon nut in high-strength silicon bronze, diameter 5mm up to 12mm. Fits to machine screw in bronze. Robust traditional ashwood block cooper riveted with simple sheave. Available for rope from 8 up to 16 mm. Sheave in tufnol with stainless stell binding. These wooden blocks named "Havraise" are recommended for working boats like old fishing boat type or small yachting boat such as a latin sail or a sailboat. Vernis polyuréthane monocomposant Coelan finition brillant en 375ML, 750ML ou 3L. Le Coelan s’emploie aussi bien sur le contreplaqué que sur le bois collé et formé. 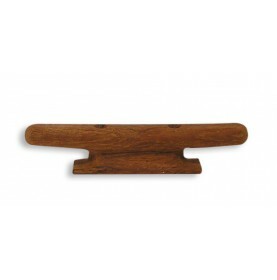 Cleat in teakwood (very resistant and hard wood type) for mooring or hawser. Available in different lengths. This wood type doesn't request any varnish or maintenance. 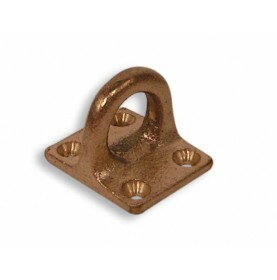 Classic pillar cleat in bronze to maintain your deck mooring or your halyard on the mast. 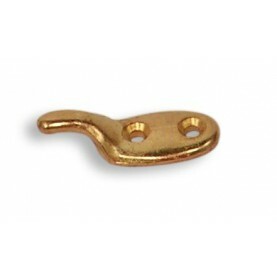 Low lacing eye in polished brass for shackle or swivel. 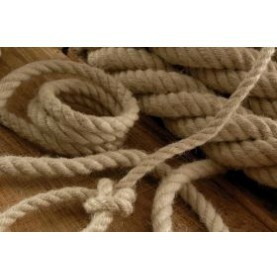 "POSH" is a great soft grip and pre-stretched spun polyester rope (hemp imitation) for all classic vessels. Main use for running rigging, but also sheet and halyard lines. 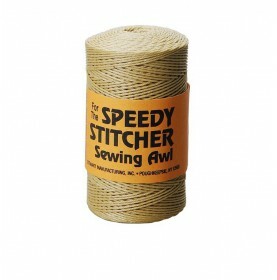 Sold per m or spool of 100m. Available in diameter 6mm up to 32mm. 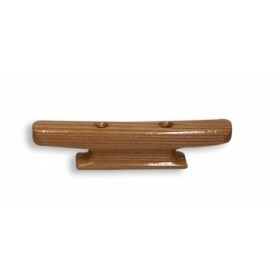 Deck lead in ashtree or teakwood for deck mooring or hawser. Available in different lengths. "POSEIDON" pre-stretched double braided polyester rope for tall ships. Low elongation, flexible and very UV resistant. Sold per m or spool of 100m. 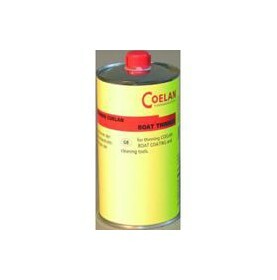 Sealant ideal for sealing and jointing battens bridge. Sealant elastomeric polymer based MS. Neutral product containing no isocyanate. This product is intended to achieve the joints teak decks, but also the tightness of windows or glass surfaces. Excellent UV resistance. Available in black, 290 ml cartridge. 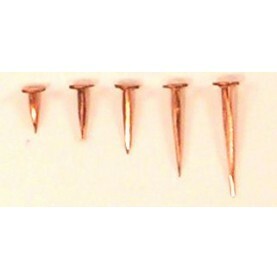 Pure copper nails for nailing leather or plates of chafe pretection on masts, spars, oars or cabintops. 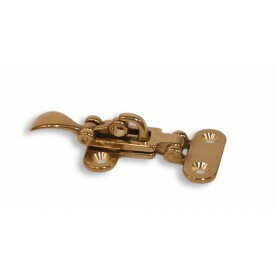 Low lacing hook in polished brass for shackle or swivel. 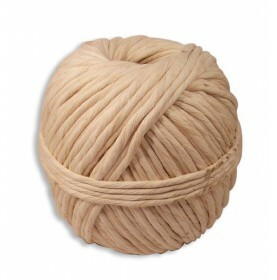 Ball of culking cotton in diameter 6mm, colour light beige . Main use for seams caulking. Ball of 1kg, approximately 130m. 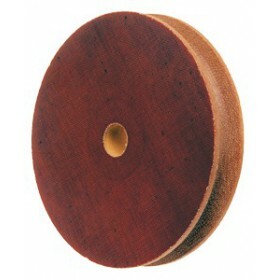 Simple Hye tufnol block (or bakelite). Very light and strong, mainly on 50's and 60's. 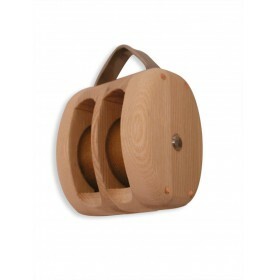 Available for ropes from 10 up to 16 mm. 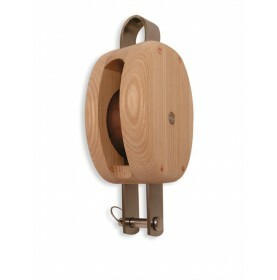 Complete range of blocks, sheaves, cam cleats and winch for traditional boats. 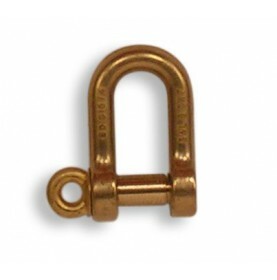 D-shackle in extra solid polished manganese bronze. Consists of a body and a bolt wich can be used to link to other items. 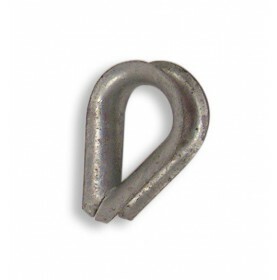 Primarily used to link different equipment together in rigging systems as they can be removed and attached easily. 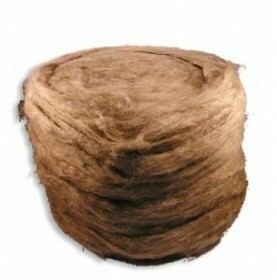 Ball of tarred hemp (merlin) in diameter 4mm, 3 threads. Main use for seams caulking. Ball of 1kg, approximately 65m. 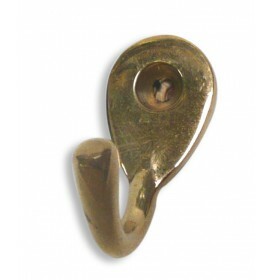 Low lacing eye in polished bronze for shackle or swivel. Solid pine pitch, traditionnaly used for seams and deck culking. This is a mixture of oxidised bitumen and asphalt to guarantee waterproofness. Sold in a can of 12,5kg or 25kg. You first have to break the pitch in several little pieces and warm them up to soften it (not more than 200°). The area to be treated must be clean and degreased to guarantee the best adhesiveness. 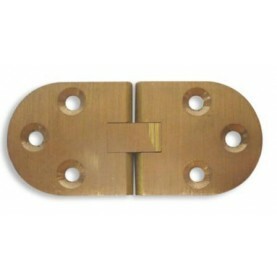 Fender eye square plate in polished bronze, with 4 screw holes. 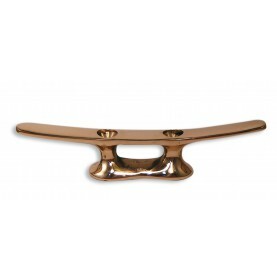 Keel or rubbing band half oval in polished brass. 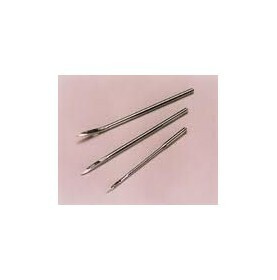 For toerails, bow pieces, chafe guards, baseboards, stem rails or wear strips. Delivered rolled to reduce delivery fees (except on demand). 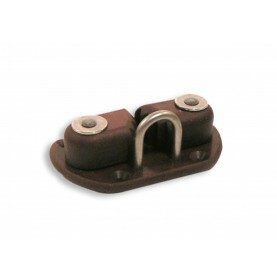 Bow-shackle in extra solid polished manganese bronze. 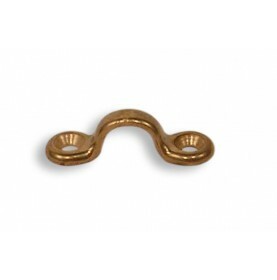 Low lacing hook in polished bronze for shackle or swivel. Single "harp" rowlock in polished bronze, with sockets. Not suitable for heavy rowing. 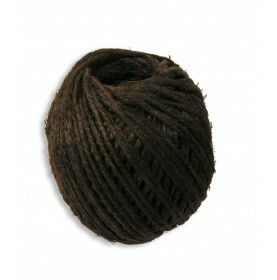 Ball of tarred hemp (luzin) in diameter 4mm, 2 threads. Main use for seams caulking. Ball of 1kg, approximately 90m. Diluant à mélanger à l'enduit Coelan pour ralentir le temps de séchage en cas de temperature extérieure elevée, lorsque l'application se fait sur un support vertical ou lorsque vous appliquez l'enduit au pistolet pour éviter les coulures. Petit crochet simple en laiton à 1 vis de fixation, pour torchon, serviette, manique... par exemple. Le vernis brillant Epifanes est un vernis clair brillant intense mono-composant traditionnel, a base d’huile de bois précieux et de résines alkydes et phénoliques avec une durabilité extérieure excellente. Il contient un filtre ultra violet protégeant le bois contre la décoloration. 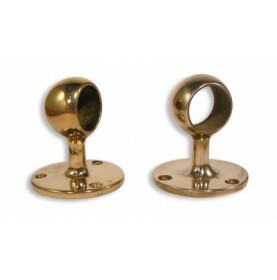 Fender eye diamond plate in polished bronze, with 2 screw holes. 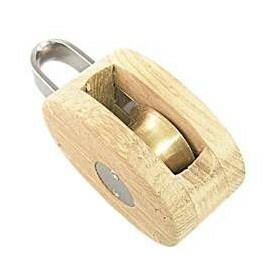 Simple robust traditional ashwood block cooper riveted with simple sheave and becket. 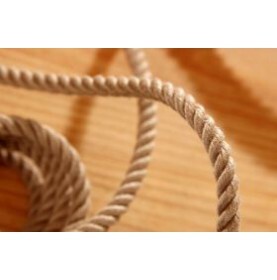 Available for rope from 8 up to 16 mm. Sheave in tufnol with stainless stell binding. This wooden blocks named "Havraise" are recommended for working boats like old fishing boat type or small yachting boat such as a latin sail or a sailboat. 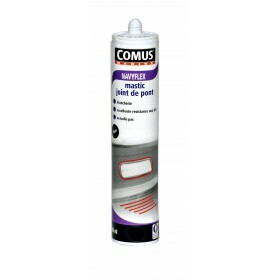 Primaire COELAN 1L jaunâtre (transparent) ou rougeâtre (teinte acajou) en couche de fond permettant de raviver la teinte du bois et permettre l'accrochage de l'enduit. Le COELAN s’applique sur le pont et partout à l’intérieur ou en exterieur au dessus de la ligne de flottaison. 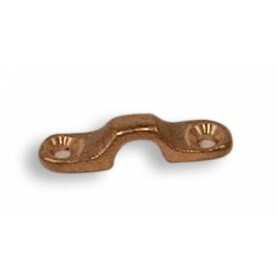 Tufnol cam cleat on a plate base for ropes from 8 to 14 mm. 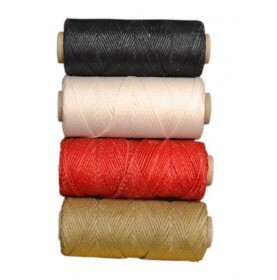 Polyester braided hand sewing thread hevy waxed in black or white. Good elasticity to finish a rope securely. Ball of tarred, oiled, ventilated oakum in very good quality. Main use for caulking below the waterline due to its high durability. For a clean surface before painting we recommend to apply a layer of pin pitch or windows mastic. Sold per 4kg or 12kg. 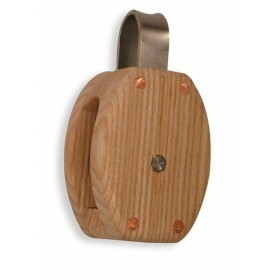 Classic belay pin in boxwood. 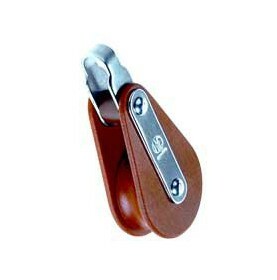 Functional and decorative belay pin for anchorage ropes of classic boats. 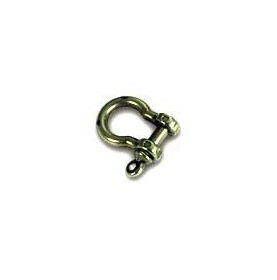 Please contact us for costumized belay pins. 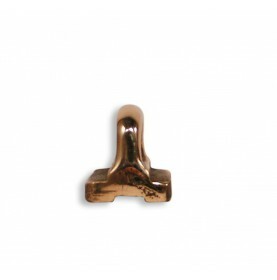 Classic belay pin in polished brass or bronze. 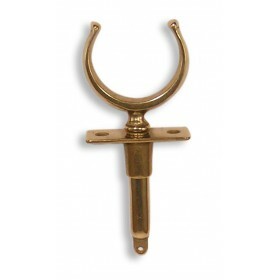 Available in brass (160 or 190mm) or in bronze (230 and 300mm). 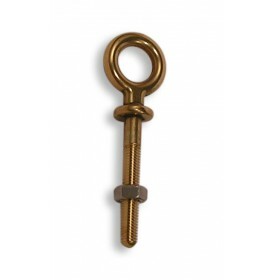 Ringbolt in polished brass with threaded rod and a nut. Équerre en laiton poli avec retour en arrondi pour angle ou coin de meuble, petit modèle ou grand modèle. 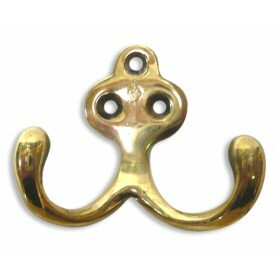 Handed fairlead in polished bronze starboard or portside for the lateral maintain of hawser or anchorage chain. Rove punch which is an essential tool for neating copper nails and rove work. 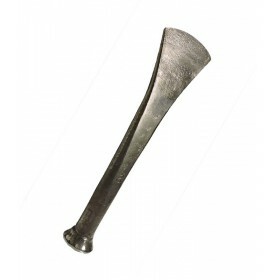 Hammer your copper boatnail into the plank (tipping to the inside of the boat). Then place the copper rove on the tip and fix it with your rove punch. Go ahead and sink the nail completely in. Cut the excess and tap on it with the opposit part of your rove punch to flatten the end. Hye tufnol (or bakelite) rope sheave. Very light and strong. 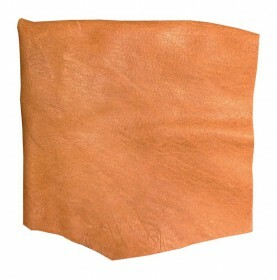 Brownish-colored bakelite fabric. 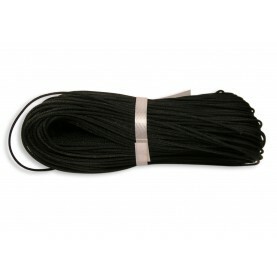 Available for ropes from 10 up to 16 mm. 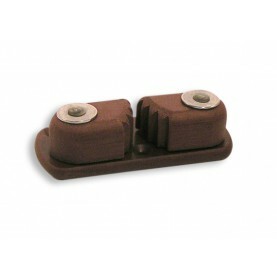 Complete range of blocks, cam cleats and winch for traditional boats. 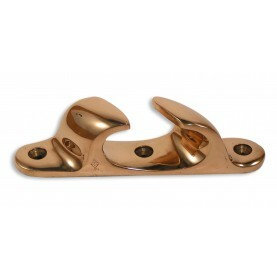 Hight resistant internal slide in bronze. Double robust traditional ashwood block cooper riveted with double sheaves. 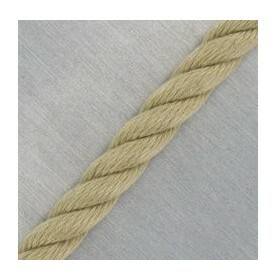 Available for rope from 8 up to 16 mm. Sheave in tufnol with stainless stell binding. Aviron pour godille en frêne brut dessiné par François VIVIER. Aviron solide de grande qualité, pour la navigation ou la godille, de 2.70m, 3m ou 3.60m. Fet à calfat en acier forgé à 1 rainure allant de 2 à 7mm,fabriqué à la main en charente-maritime,composé d'acier trempé au carbonne afin d'obtenir une meilleure résistance. Il permet d'inserrer le chanvre, le coton ou l'étoupe entre les bordés de la coque pour l'étanchéifier. 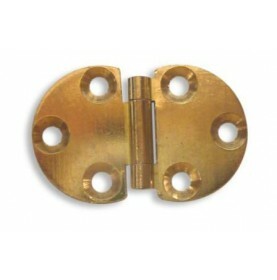 Brass lacing button with counter bore. 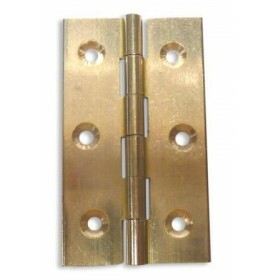 It can be used with countersunk or raised head screws. Charnière à briquet ronde de table ou de placard de cabine en laiton, dimensions 70x30mm. Traditional planking wax, which is used to seal small underwater leaks and cracks in wooden planking. 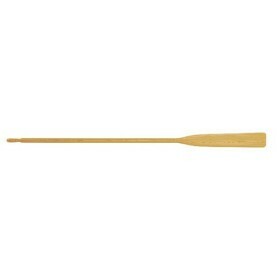 The brown wax stays soft and will not harm the joints and planks in boats. 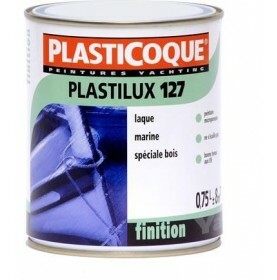 Can be applied, even to damp planks, from inside or outside underwater. If used on deck, it may soften in summer heat and give brown marks to clothing. Ball of tarred hemp (rotor) in diameter 2mm, 1 thread. Main use for seams caulking. Ball of 1kg, approximately 150m. 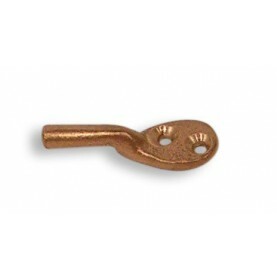 Gripfast nails in high-strength silicon bronze with flat heads. Very resistant and solid. Gives an exceptionally good grip and adhesion in the substructure. 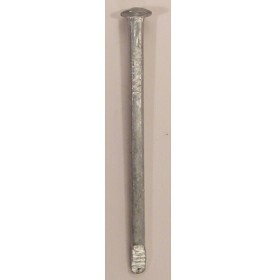 Shipbuilder nails in galvanized steel with a very strong head part.